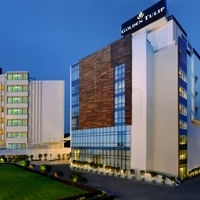 Chaudhary Charan Singh International Airport is the primary airport in Lucknow. 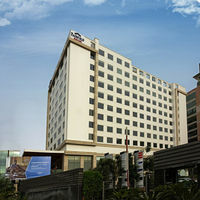 What is the name of the airport in Lucknow? 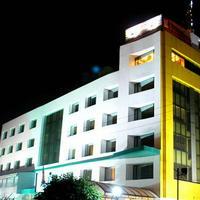 The name of the primary airport in Lucknow is Chaudhary Charan Singh International Airport. 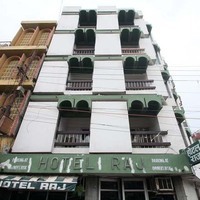 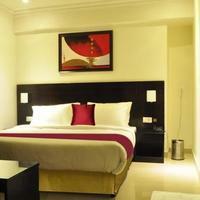 What are the names of the most popular hotels in Lucknow? 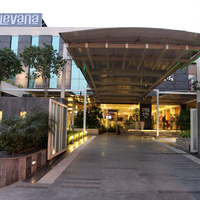 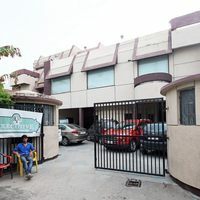 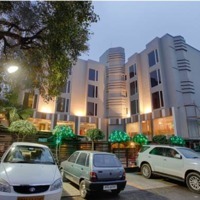 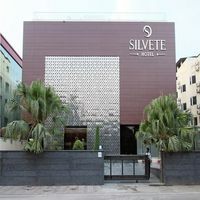 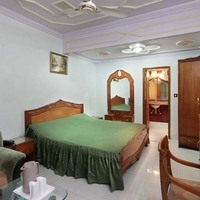 The most popular hotels in Lucknow are Vivanta By Taj Gomti Nagar, The Piccadily, Best Western Plus Levana, Comfort Inn Lucknow, Hotel Gaylord India For Indian Nationals Only, La Place Sarovar Portico etc.